For those who are planning to adopt or buy a Maltipoo puppy, there are several things that you have to consider before getting one. the life span of Maltipoo is one of them. so, how long is the life expectancy of Maltipoo? To find out the answer to the question, please read this entire article well. Before reading more, you have to remember that this is the Maltipoo average life span. It means that not every Maltipoo puppy in this whole world has the same life span. On the other word, every Maltipoo has different life span. What do you think about the life span of Maltipoo? How many years do you think a Maltipoo puppy can live in this world? 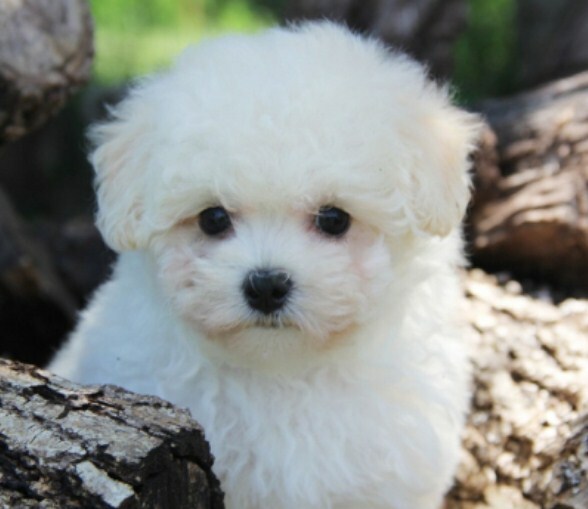 Can you guess the life span of this kind of puppy by just looking at the picture of the Maltipoo you want? To answer all the questions above, you have to know what kind of puppy Maltipoo is. So, what is Maltipoo? As you probably know, Maltipoo is the crossbreed of the Maltese and the Toy or Miniature Poodle. This root can be help to expect the life of the Maltipoo. In fact, the Maltese and the Poodle are different. It means that both of them has different life span. The average life span of Maltipoo is 12 years. In this case, you do not have tow worry about being outlived by your puppy. The good news is that you can expect the life span of your Maltipoo puppy to extend to 14 to 16 years old as long as you give your puppy the proper care and the careful maintenance. This life span takes after the life span of its parent which is Maltese dog. There is a fact that stated that the small dog breeds like Maltipoo have the longer lives compared to the large dog breeds. 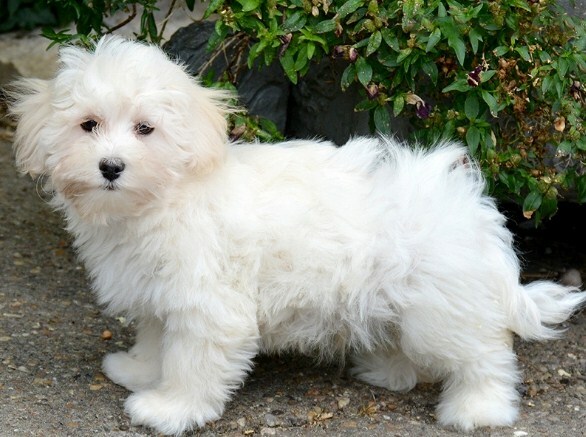 It will be different story for the Maltipoo puppies or dogs that have the particular health issues. Unfortunately, the life span might be shorter. 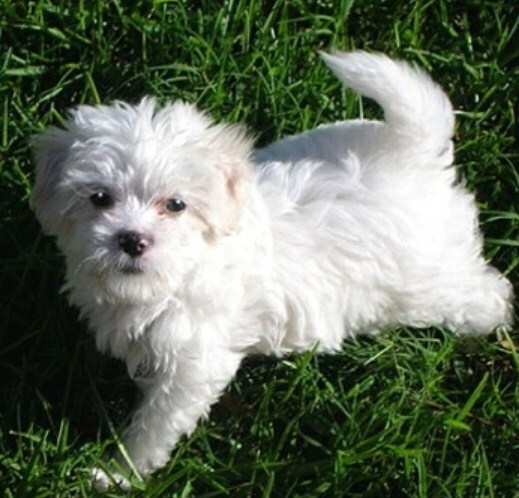 It is true that not every Maltipoo puppy will get any or all of the diseases. However, it is good for you to aware of this issue. Here are some health issues that you have to know. The first one is called White Shaker Syndrome. This one manifests as tremors over the whole body of the puppy, lack of coordination, and rapid eye movements. The thing starts when a Maltipoo is six month to three years old and is stressed or overly excited. Apparently, this condition is not painful and it will not affect the personality for the pet. Please consult with the vet if your Maltipoo affected by this syndrome. The other health issues are Epilepsy, Patellar Luxation, Portosystemic Shunt (PSS), Progressive Retinal Atrophy (PRA), Legg Calve Perthes Disease, and so on. In conclusion, it is important to research the health concerns that affect both the parents of Maltipoo which are the Maltese and the Poodle. You have to know that the parents should have health clearances from Orthopedic Foundation for Animals for paellas and thyroid and from the Canine Eye Registry Foundation certifying that the eyes are normal.